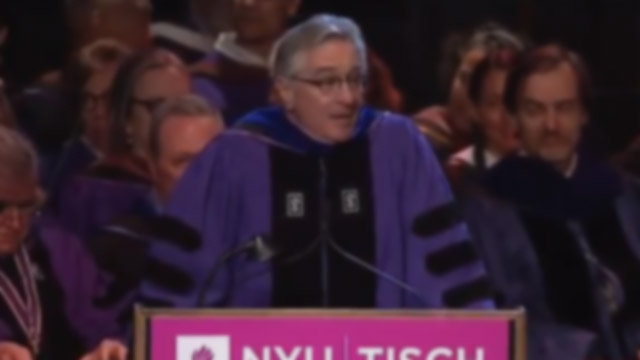 Robert De Niro gives the NYU Tisch School of the Arts' graduating class a big dose of reality. 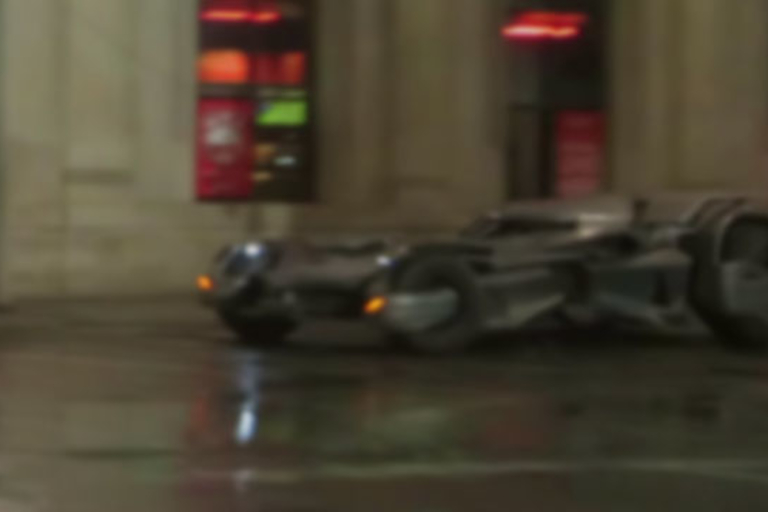 The new Batmobile was out hunting the Joker on the Toronto set of Suicide Squad. 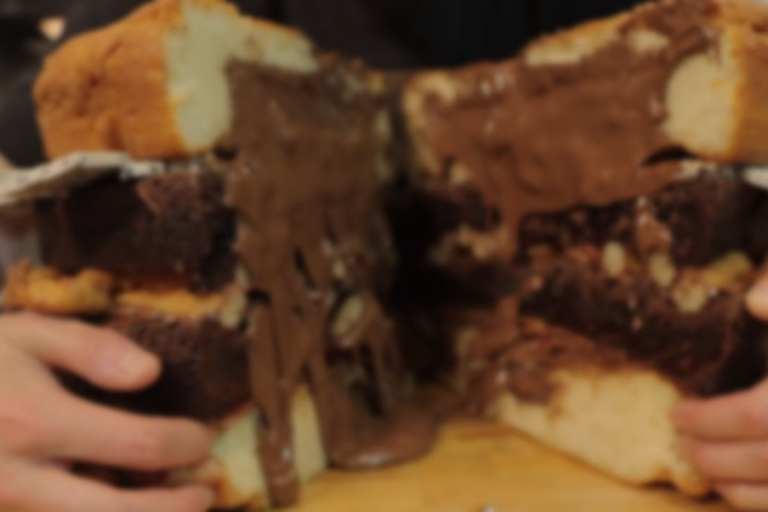 A Nutella brownie wedged between two giant doughnuts, drowning in more Nutella is well worth the 88,330 calories. 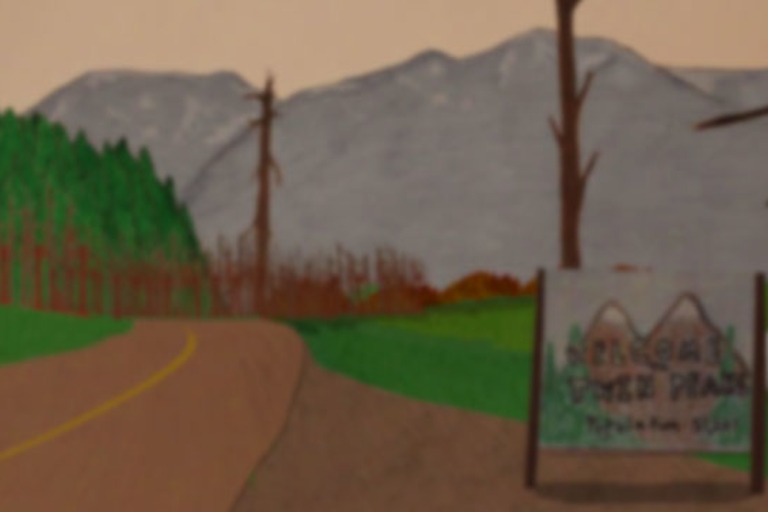 And The World Was Paper recreates the intro sequence for David Lynch's TV classic. 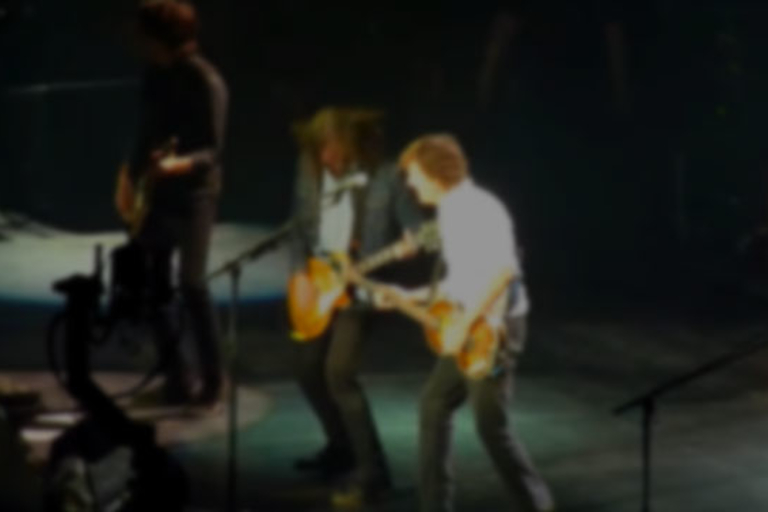 Dave Grohl joins Paul McCartney at London's O2 to play "I Saw Her Standing There".